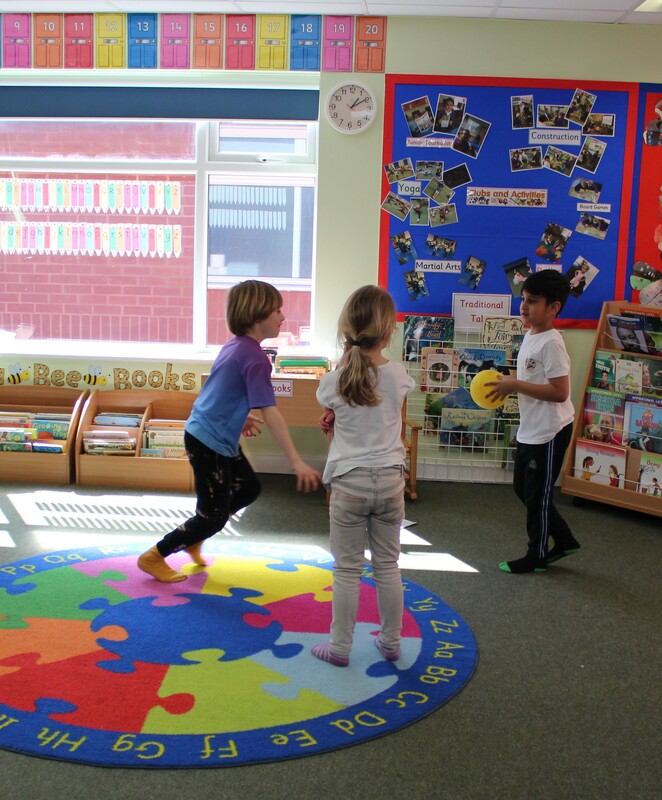 Our W Clubbers have had lots of fun and games this week. 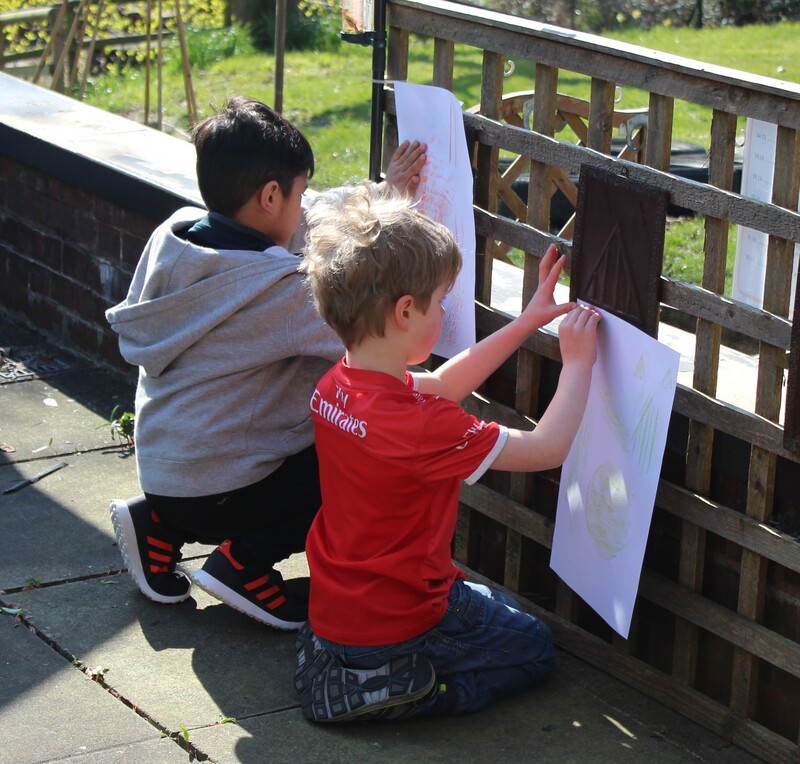 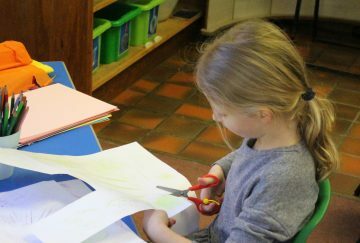 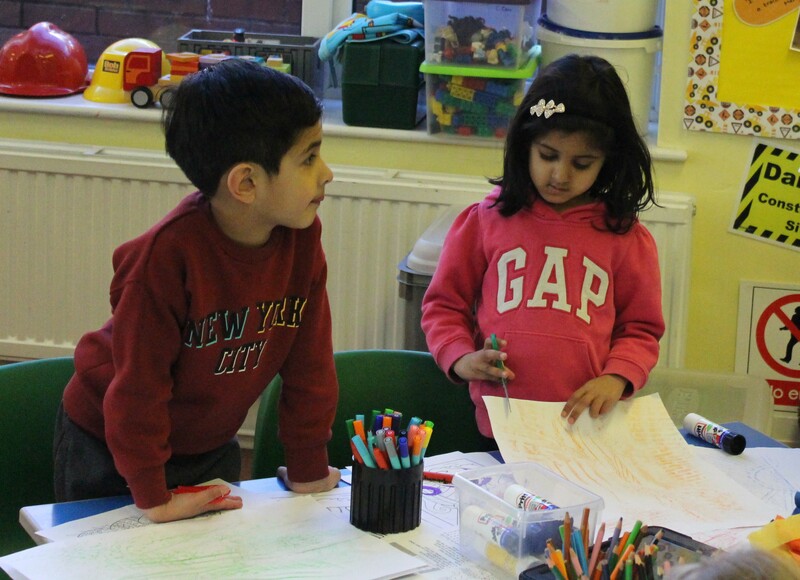 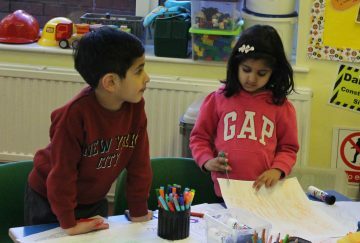 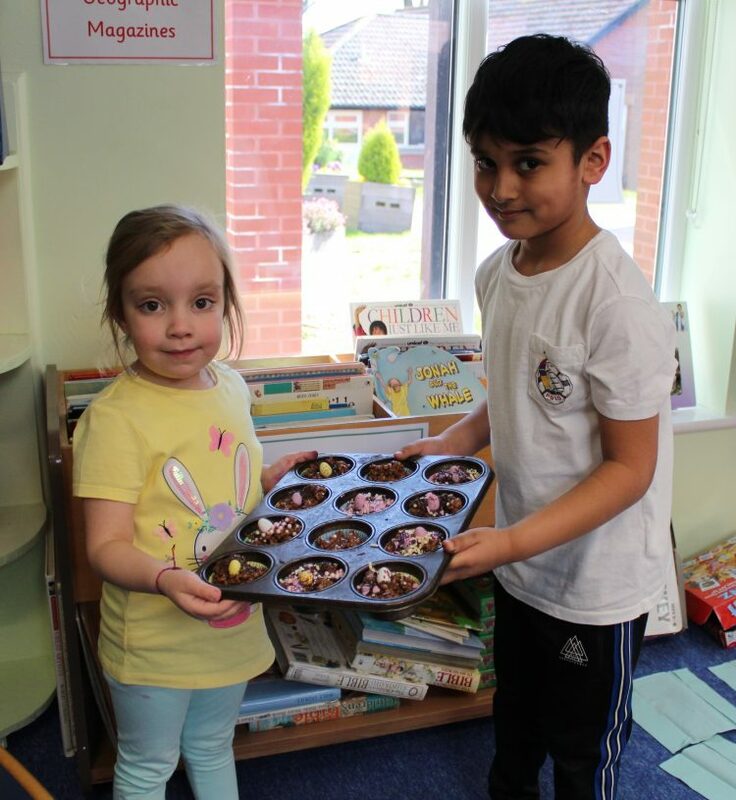 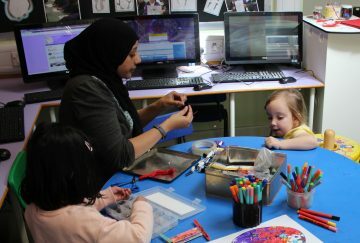 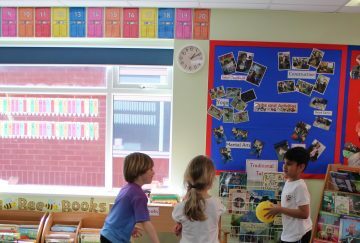 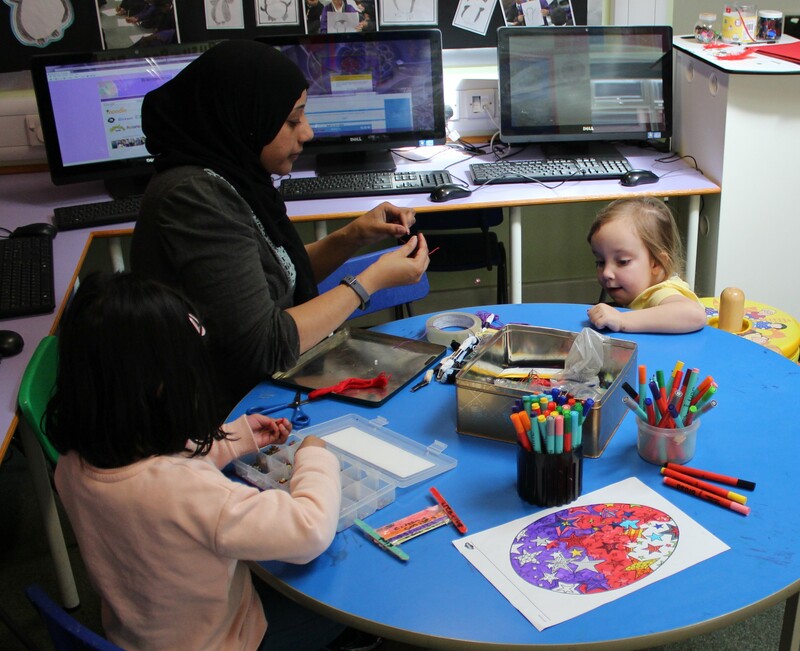 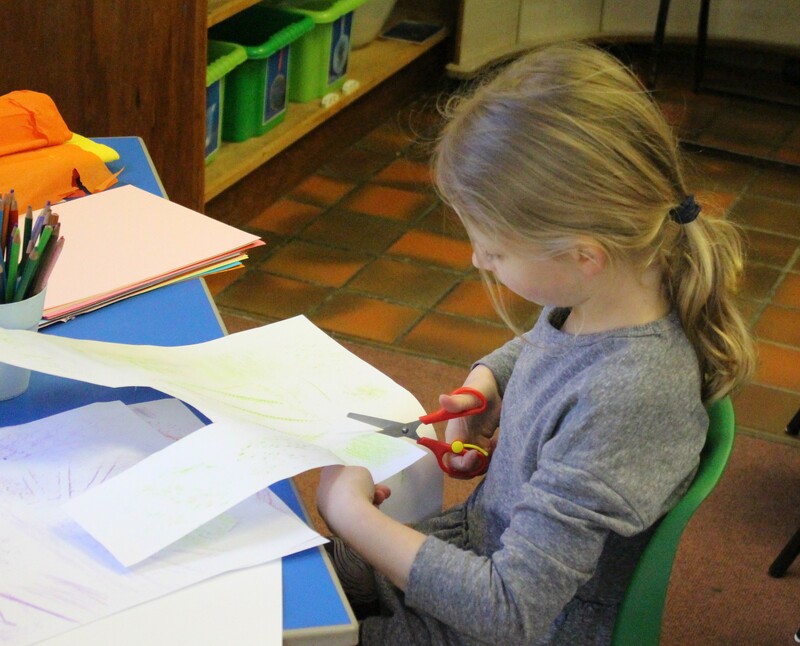 The children took part in many different activities which kept them very busy indeed! 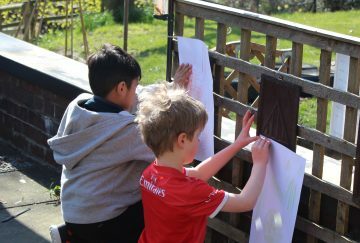 Activities included crafts, painting, playing outside in the sunshine and enjoying some downtime creating designs with Hama beads.